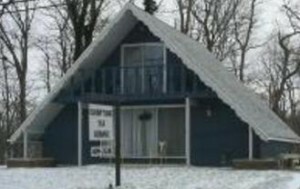 We are located in the A-Frame on Route 250 North. Call (419) 499-2534 to make an appointment. You may also fill out the form here to request an appointment.